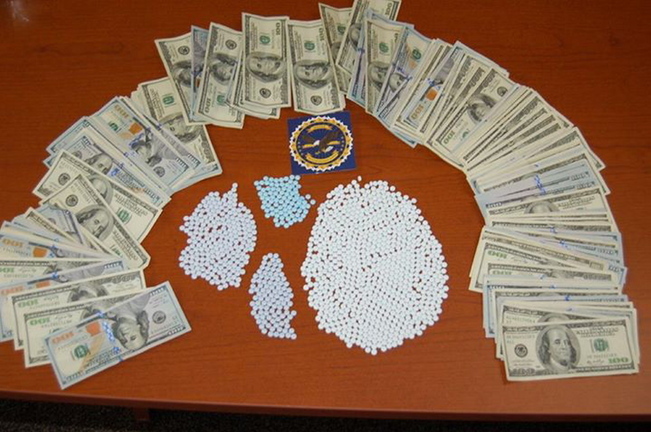 Maine Drug Enforcement agents seize more than $40,000 in drugs and $35,000 in cash in three raids Tuesday. Eight people have been arrested in Hancock County following a two-year investigation into a drug ring the Maine Drug Enforcement Agency considers a “significant source” of illegal prescription narcotics in the area. The investigation culminated in three police raids Tuesday that netted more than $40,000 worth of oxycodone and more than $35,000 in cash. Agents from MDEA’s Down East District Task Force opened an investigation in May 2011 that focused primarily on Michael Clark, 28, of Bucksport, after learning that he and his associates were supplying oxycodone around Hancock County, the MDEA announced on Wednesday. As part of the investigation, agents worked undercover to purchase drugs from members of Clark’s organization, MDEA said in its announcement. MDEA agents, with help from local and state police, raided Clark’s residence in Bucksport along with the homes of Joel Allen, 26, of Orland and Brandie Higgins, 39, of Bucksport. Clark was charged with aggravated trafficking in oxycodone, a felony punishable by up to 30 years in prison. Allen and Higgins were each charged with lesser felony counts of trafficking in oxycodone. 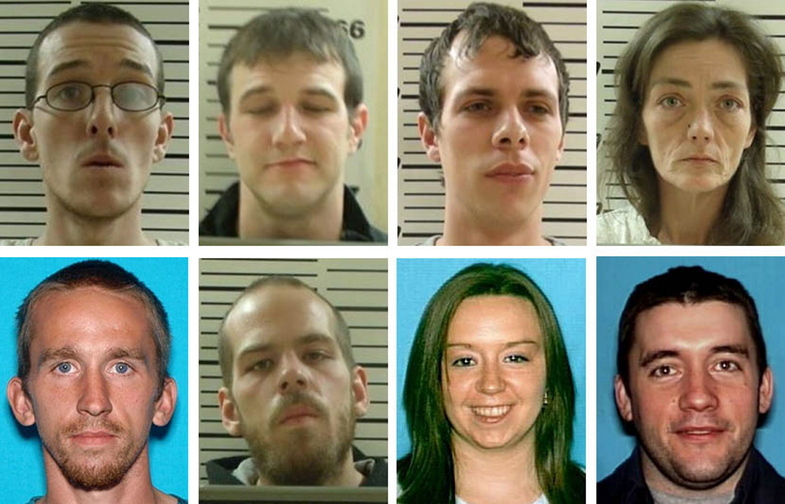 The others arrested were David Maguire, 29, of Stockton Springs; Nicolas Maguire, 24, of Stockton Springs; Wendy Cassidy, 31, of Bucksport; David Vaughn, 27, of Ellsworth; and Christopher Newcomb, 38, of Bucksport. They were each charged with felony trafficking in oxycodone, except Newcomb, who was charged with felony possession of oxycodone. In addition to the drugs, money and arrests, agents also seized a Humvee, two ATVs, a motorcycle, jewelry and other precious metals they allege were used in connection with drug trafficking or paid for from drug proceeds.